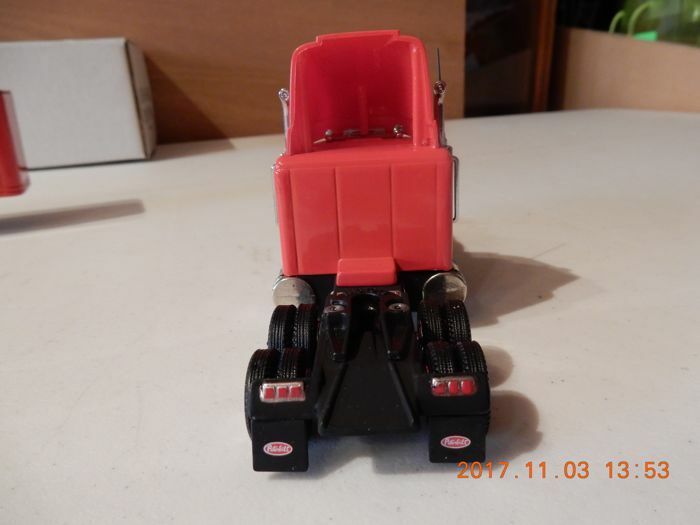 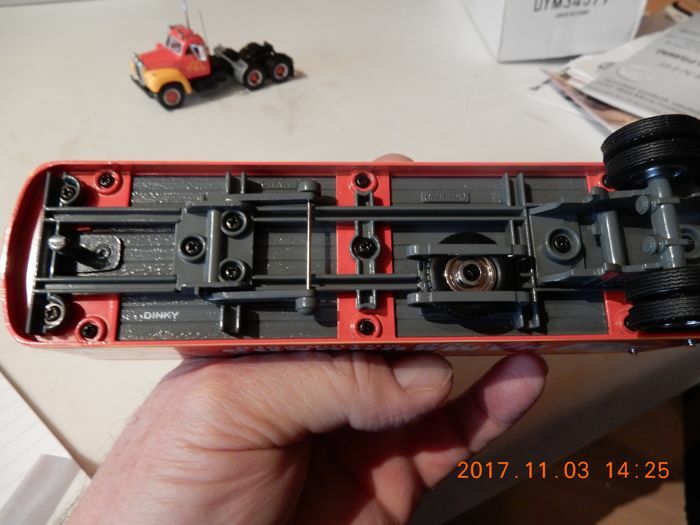 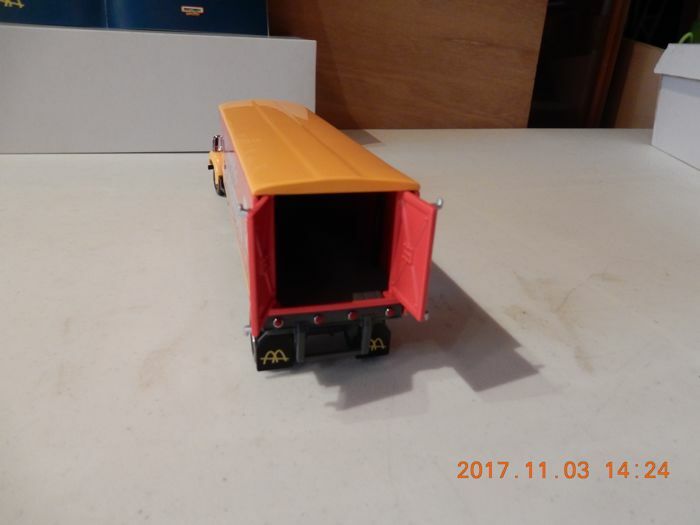 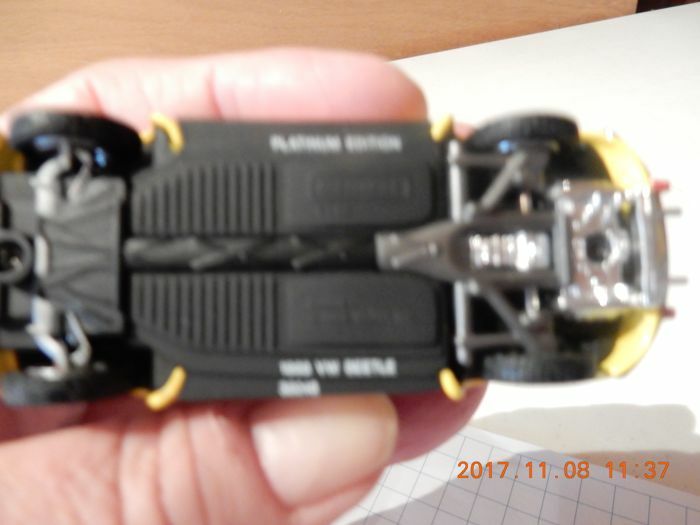 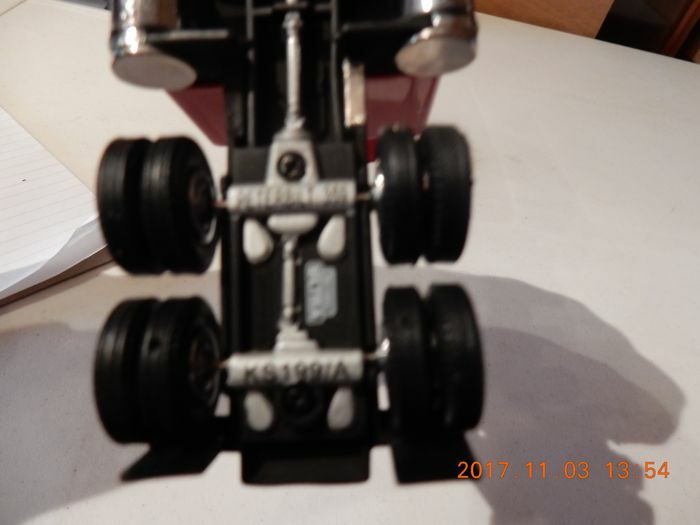 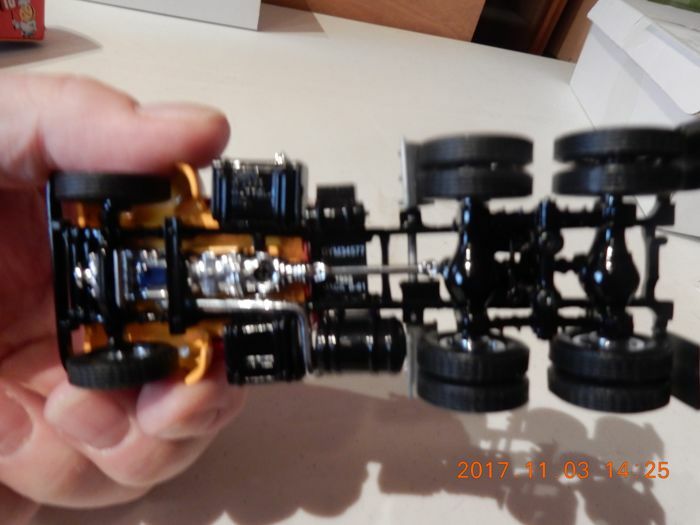 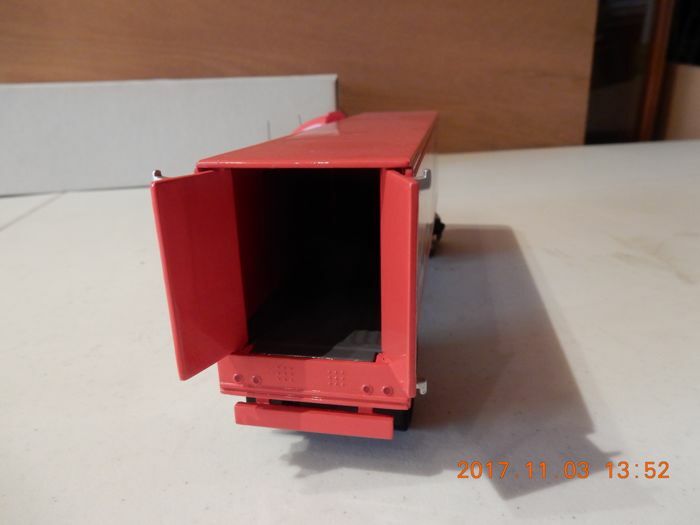 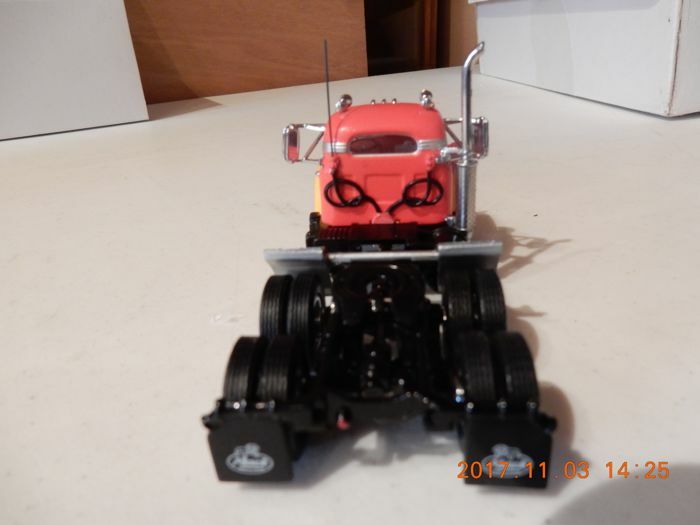 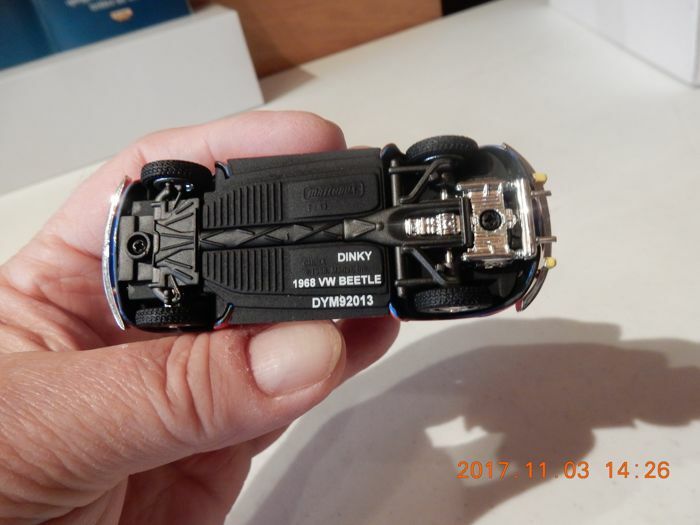 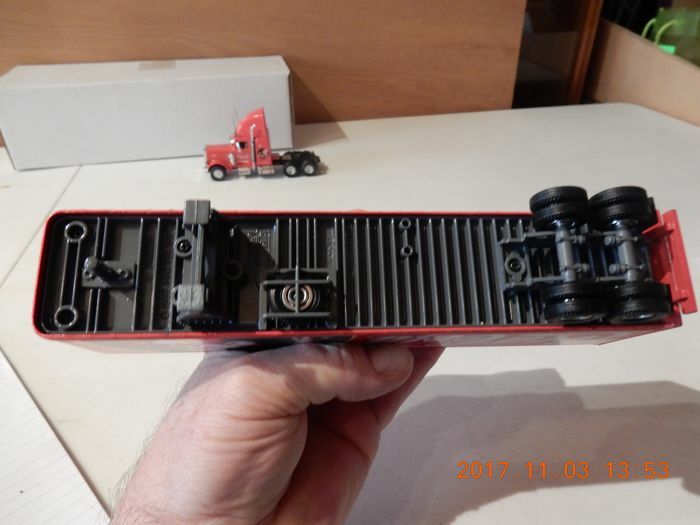 Length 32 cm, rear doors can open. 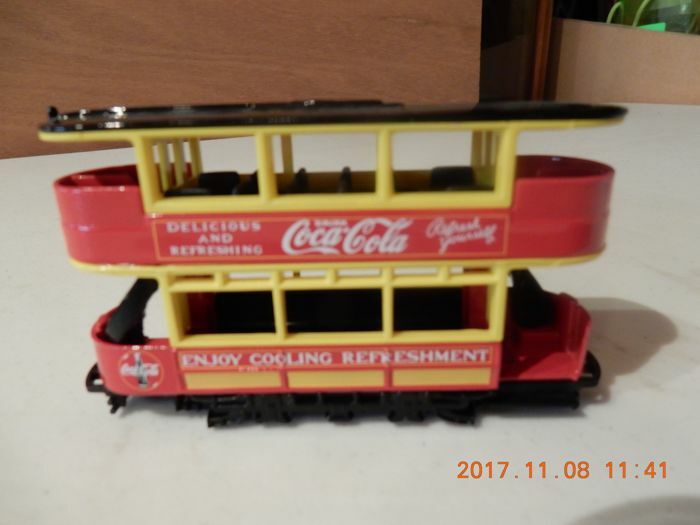 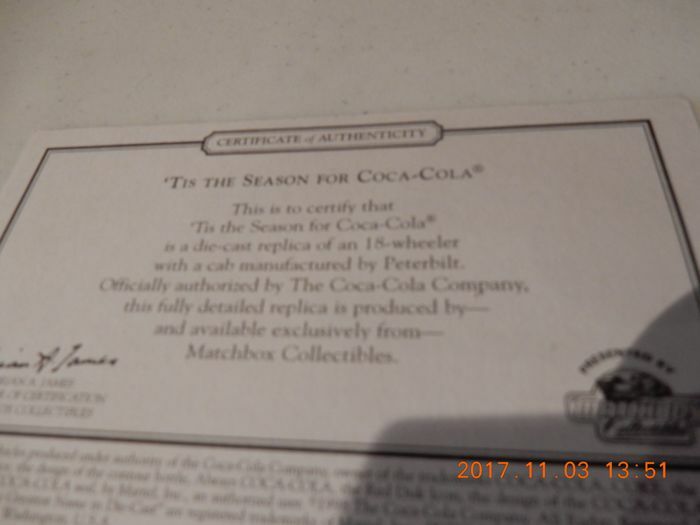 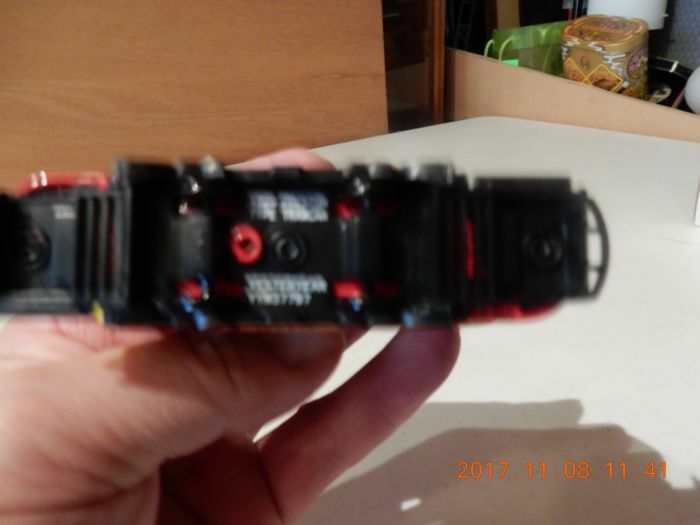 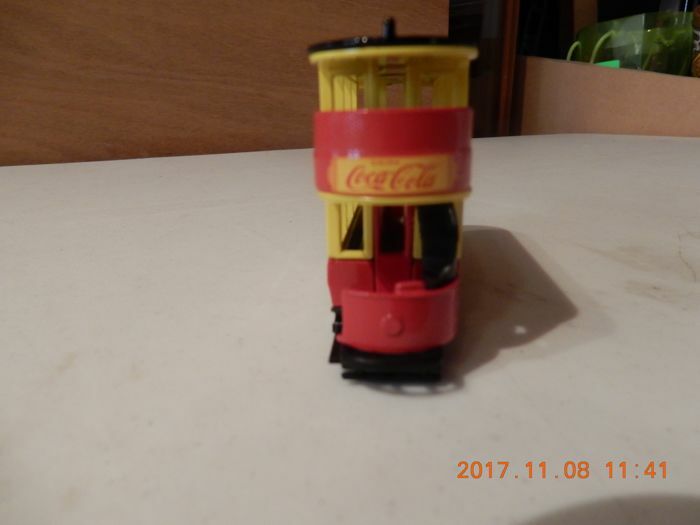 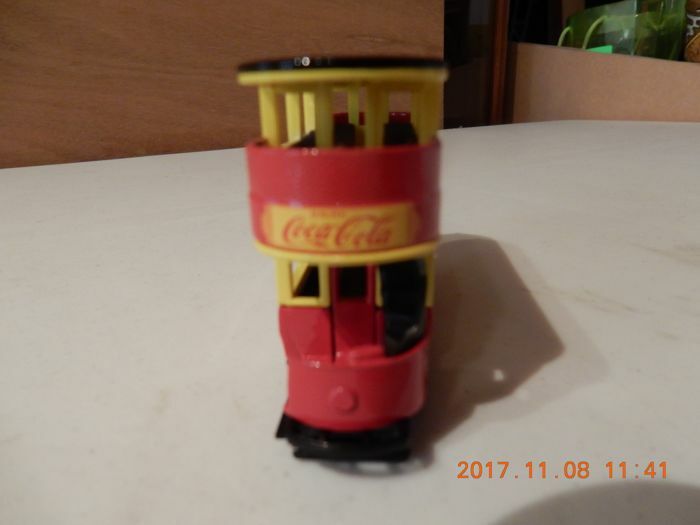 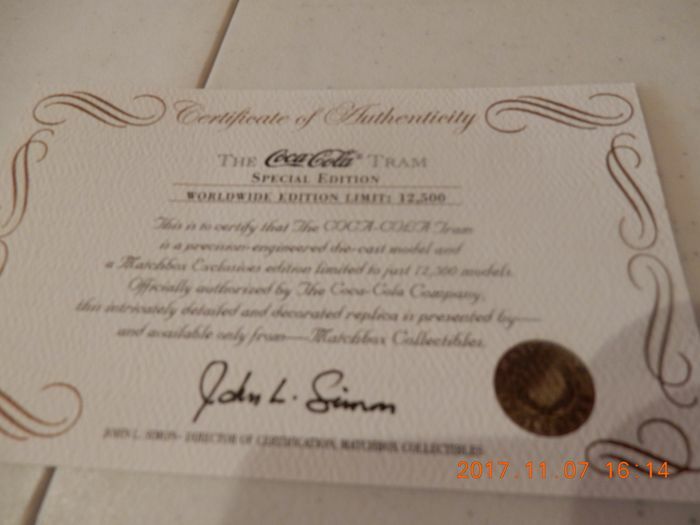 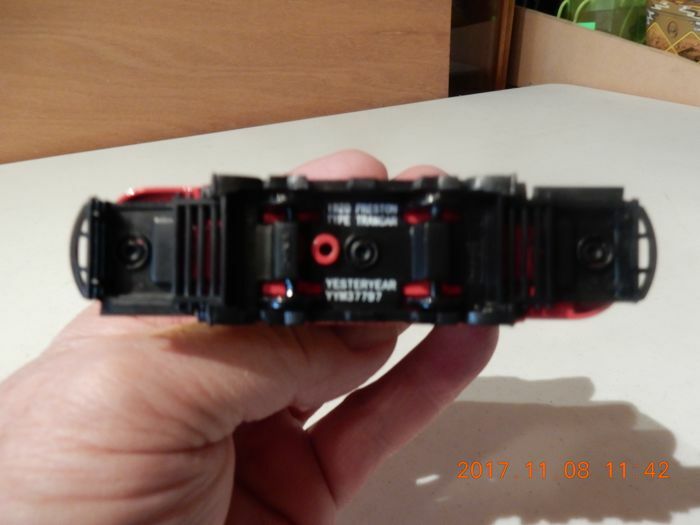 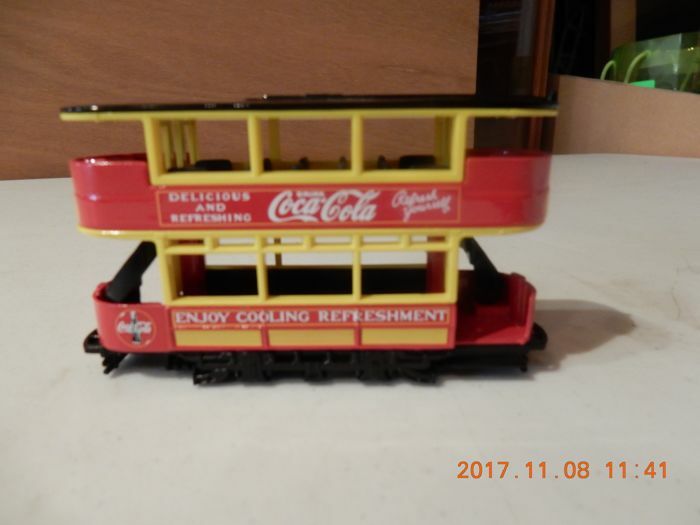 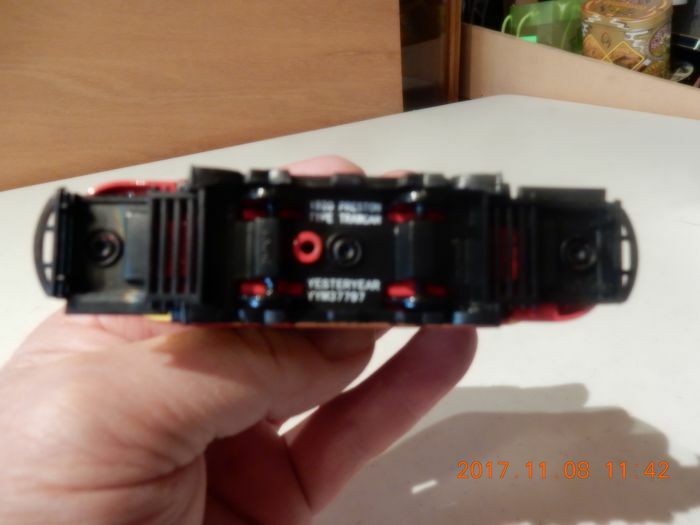 YYM37797 1920 Preston Type Tramcar Coca Cola, special limited edition 12.500 copies. 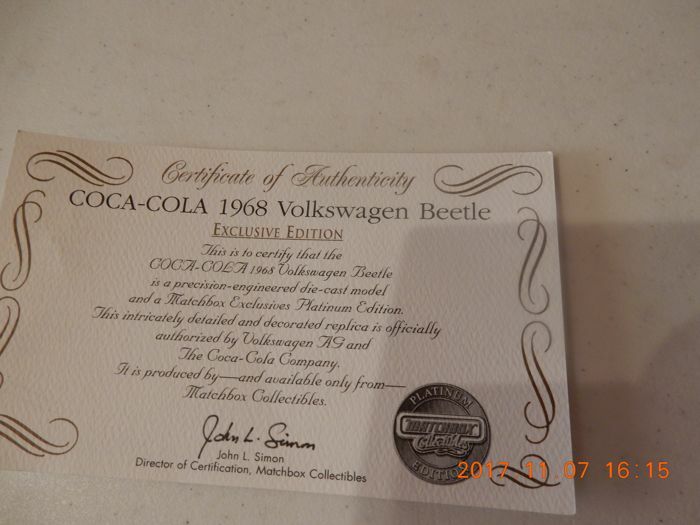 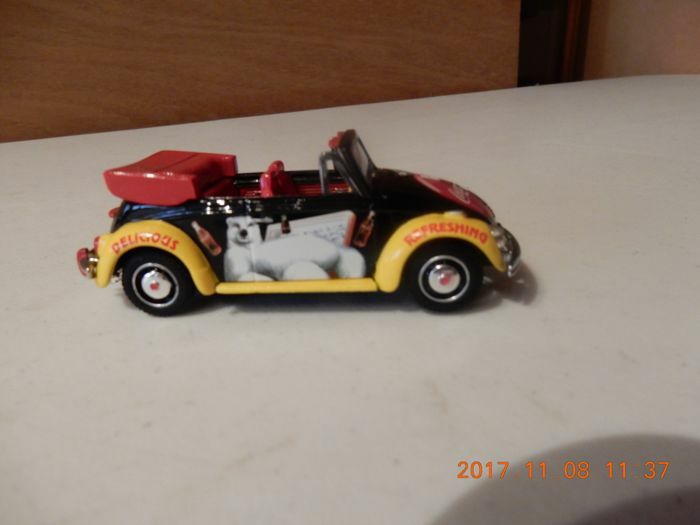 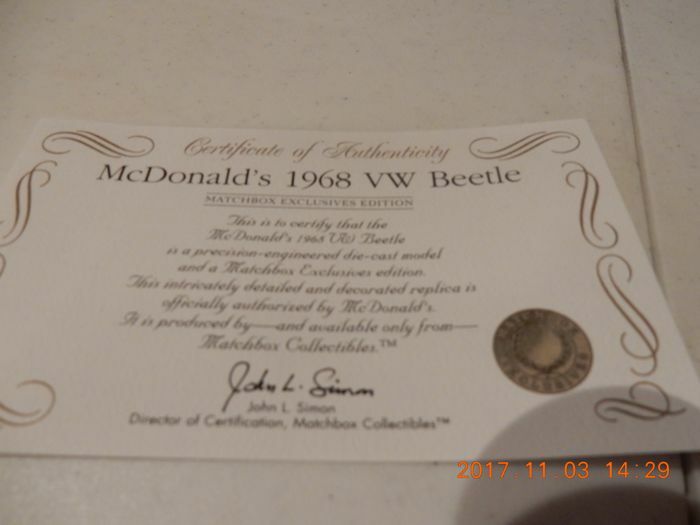 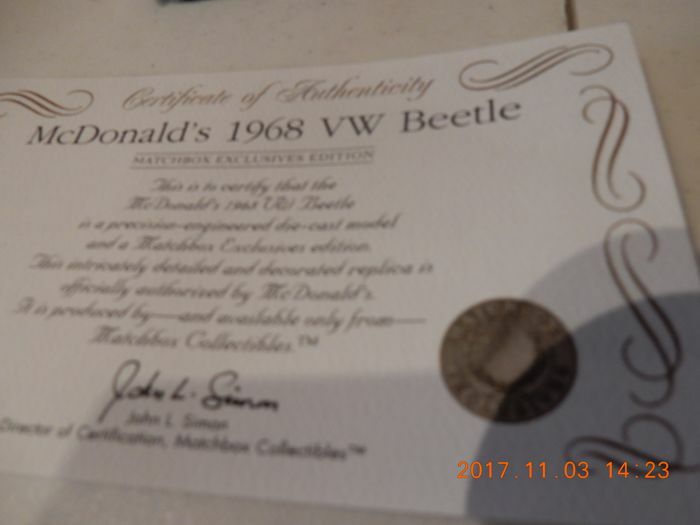 38046 1968 VW Beetle Coca Cola, platinum edition. 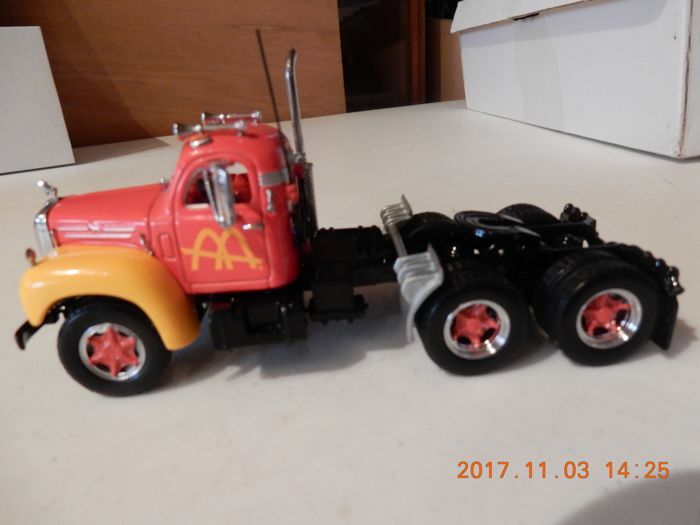 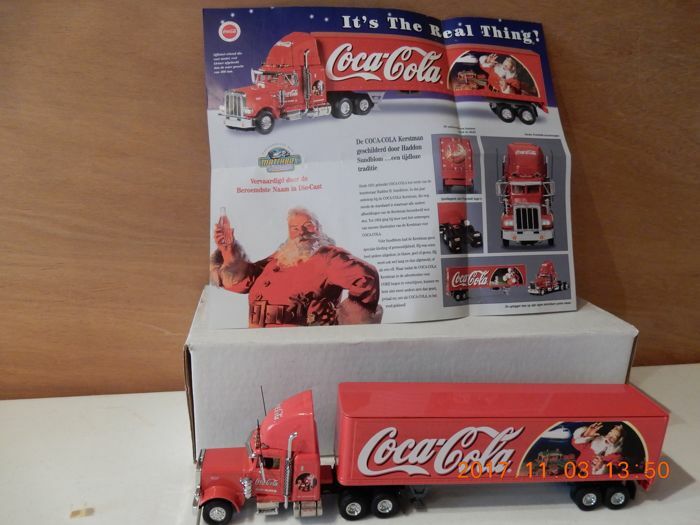 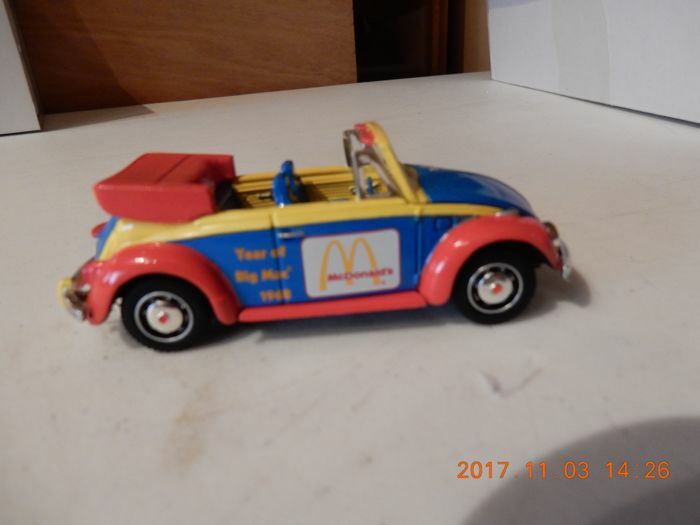 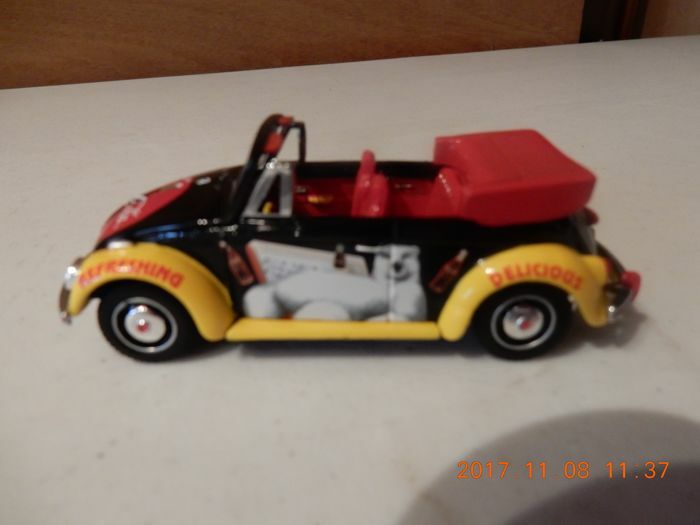 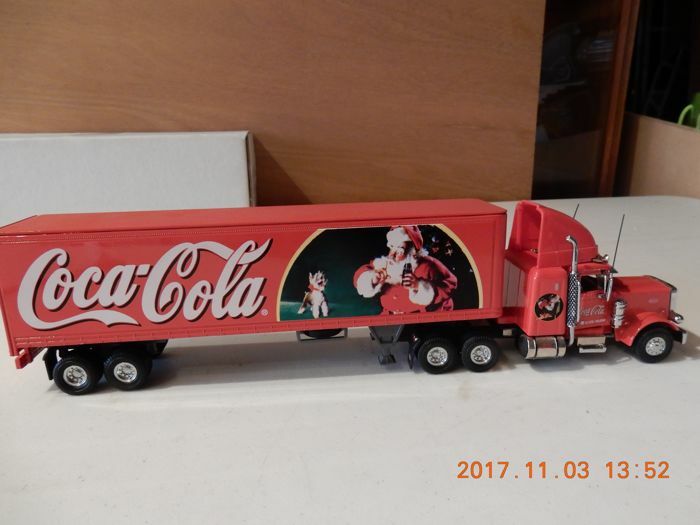 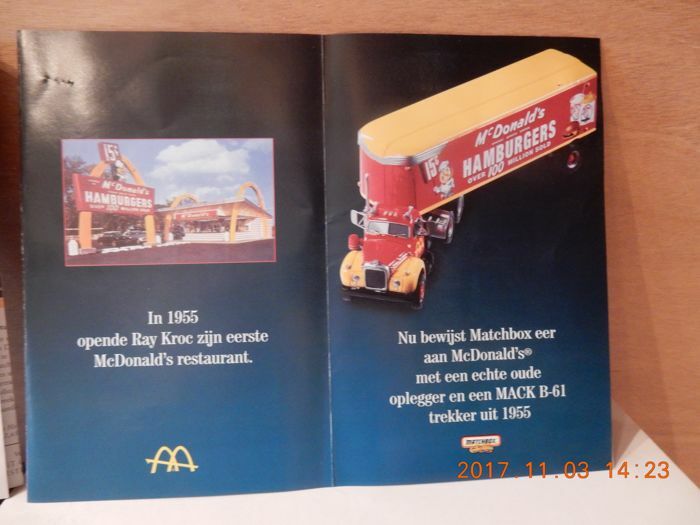 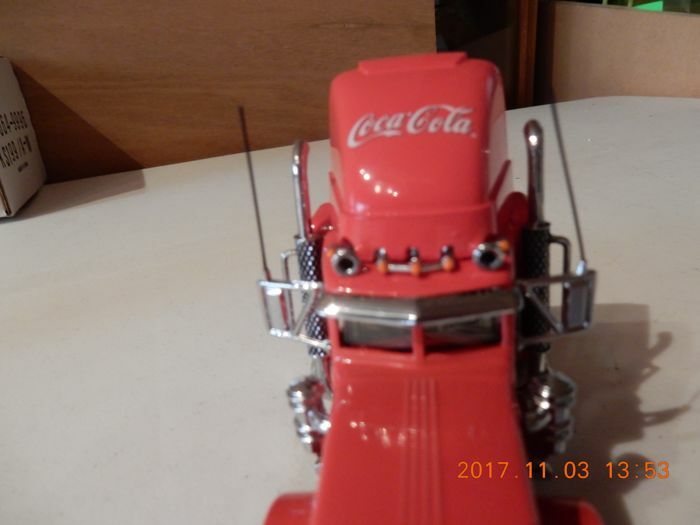 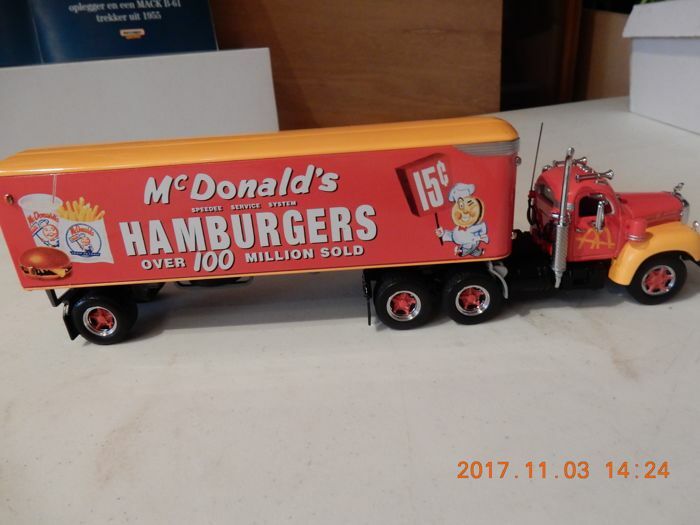 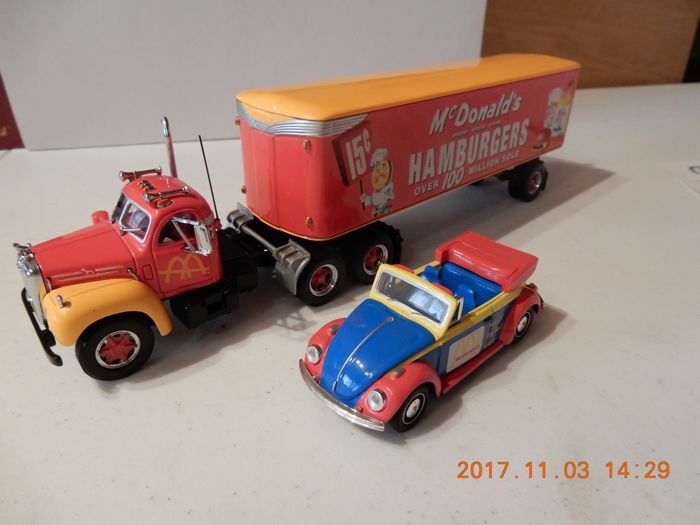 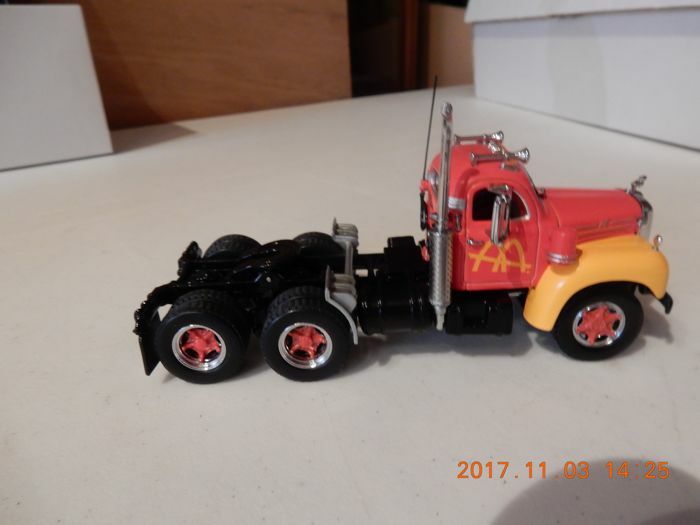 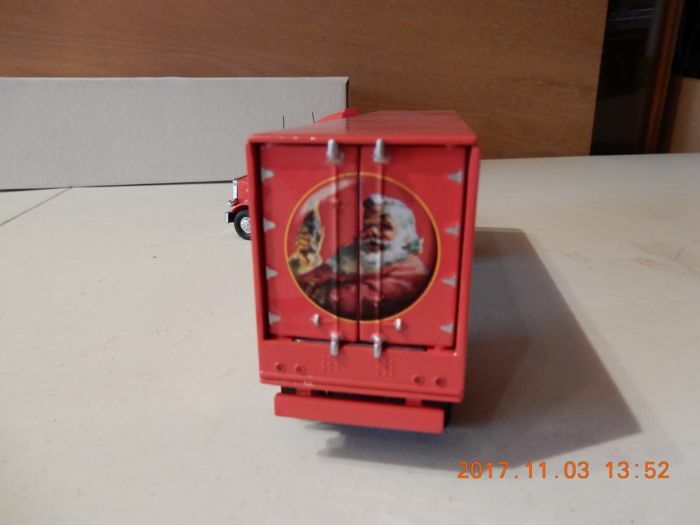 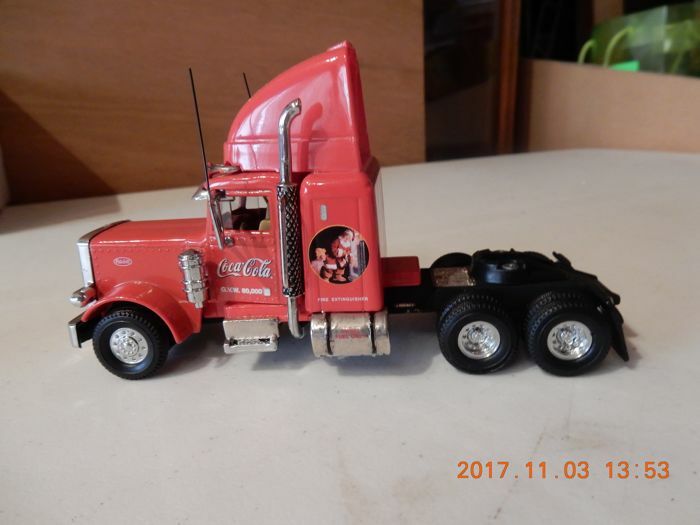 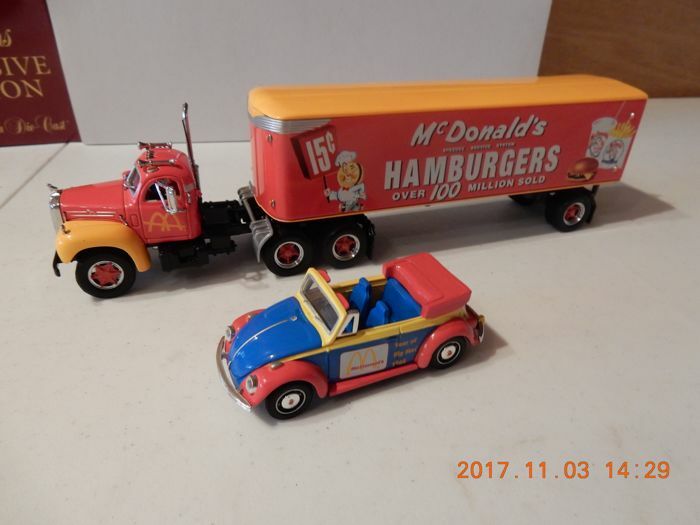 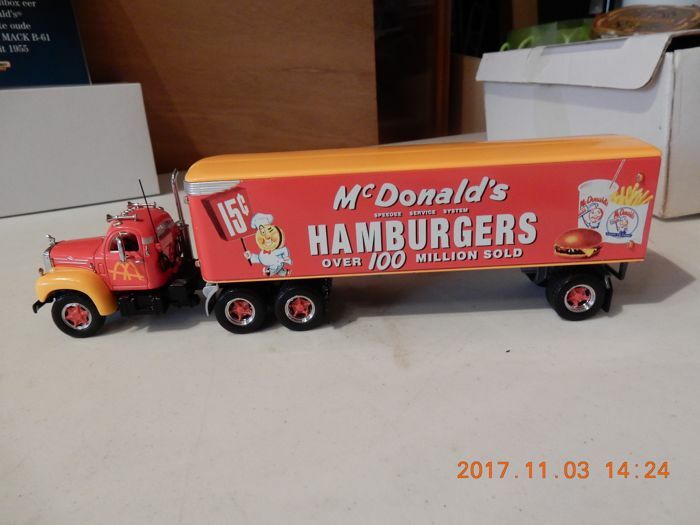 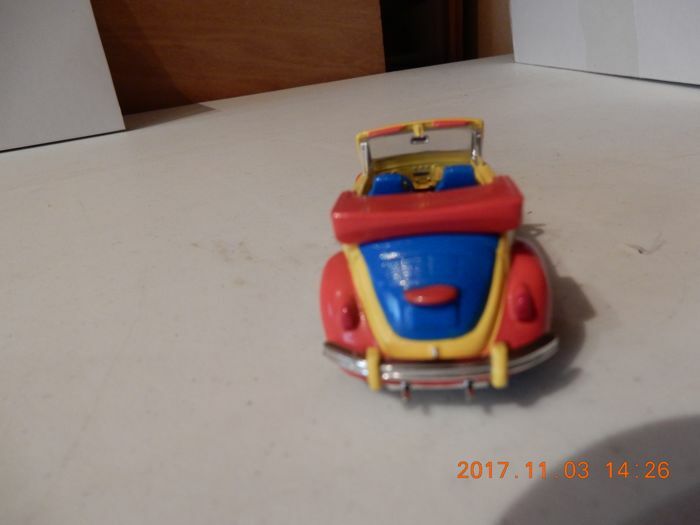 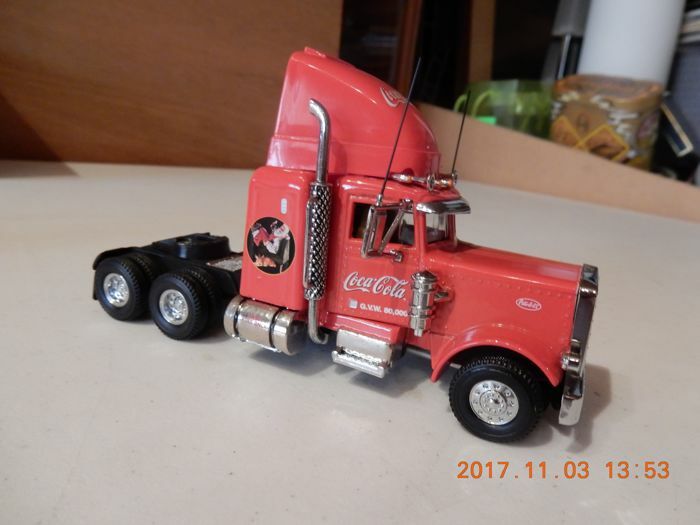 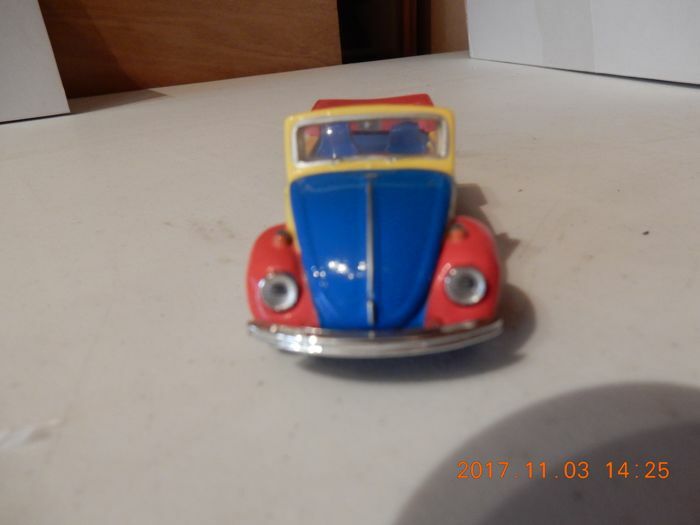 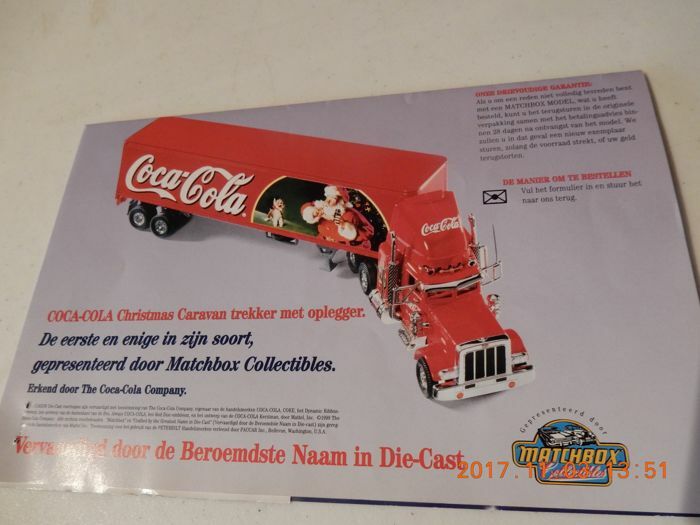 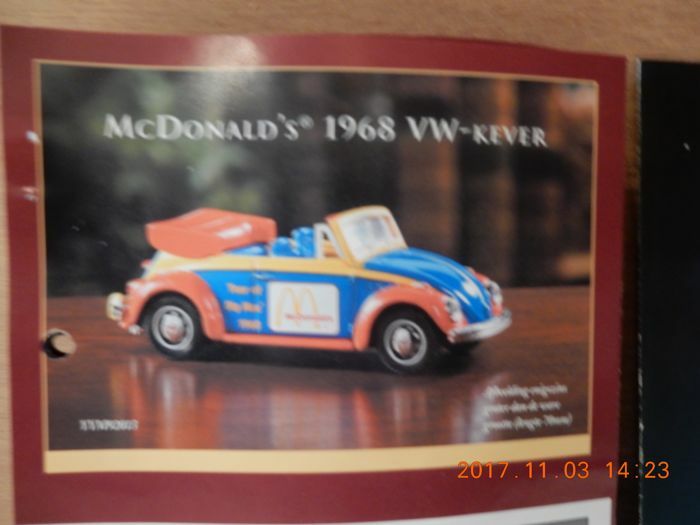 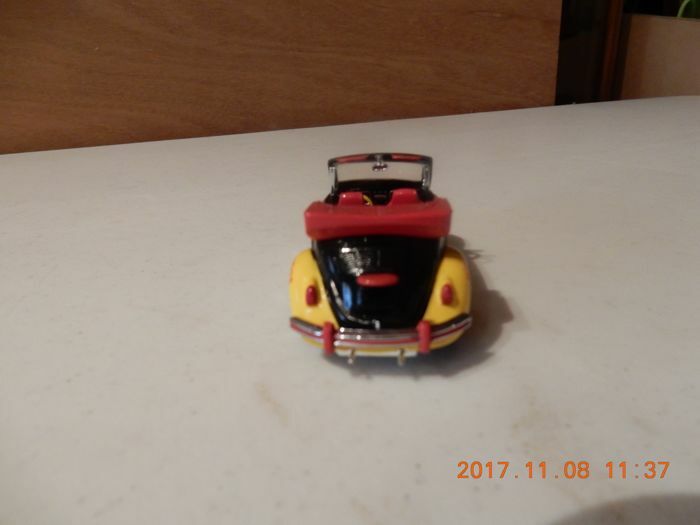 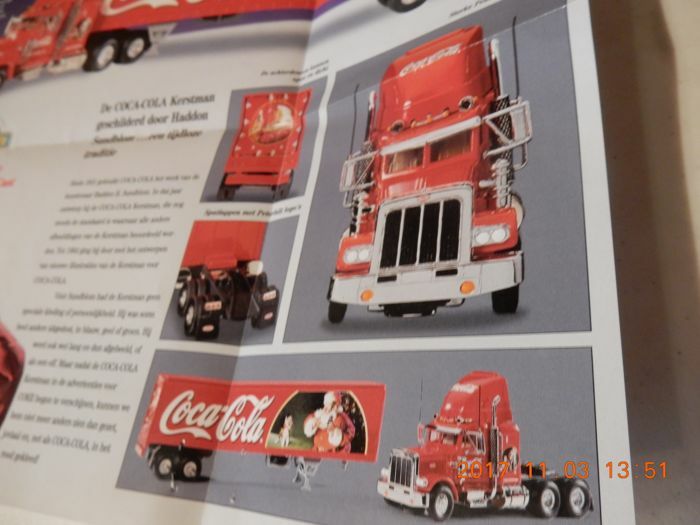 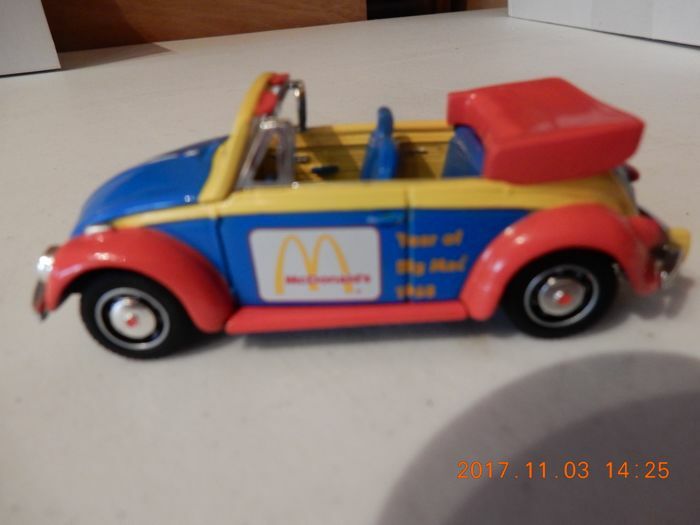 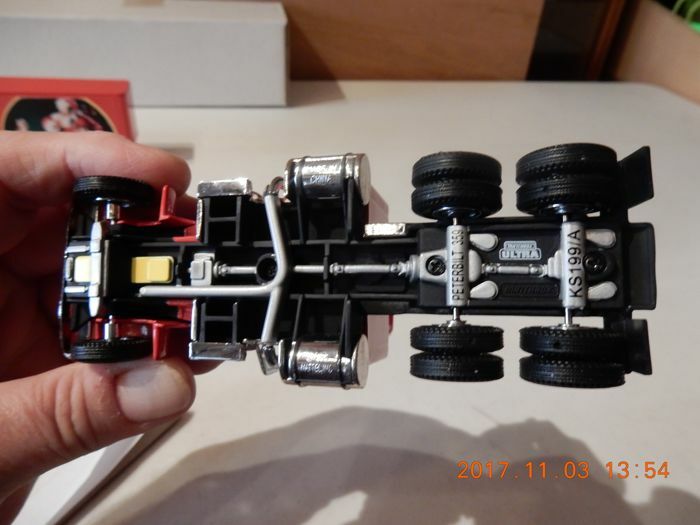 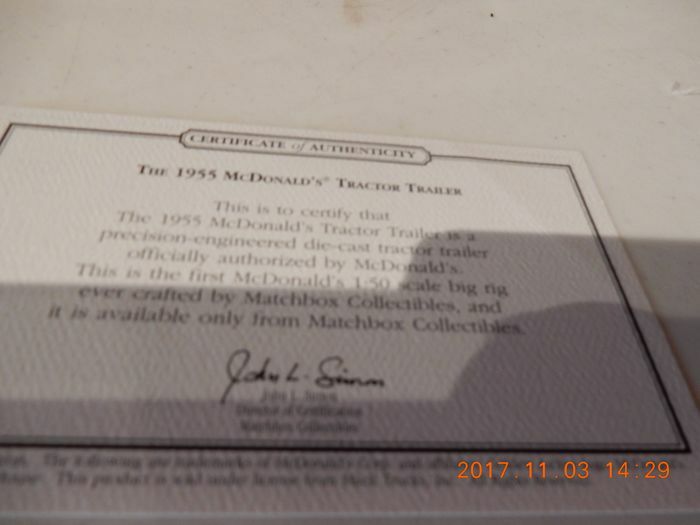 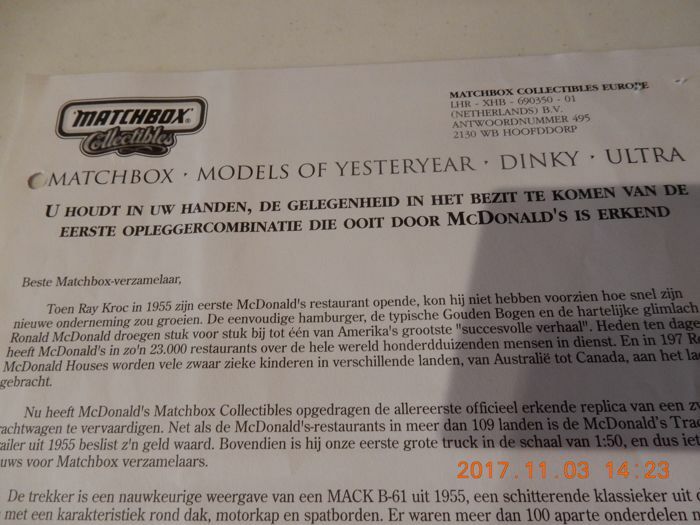 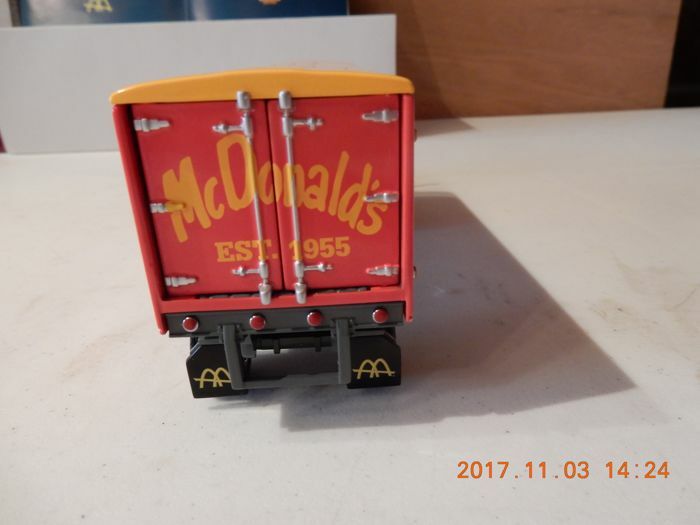 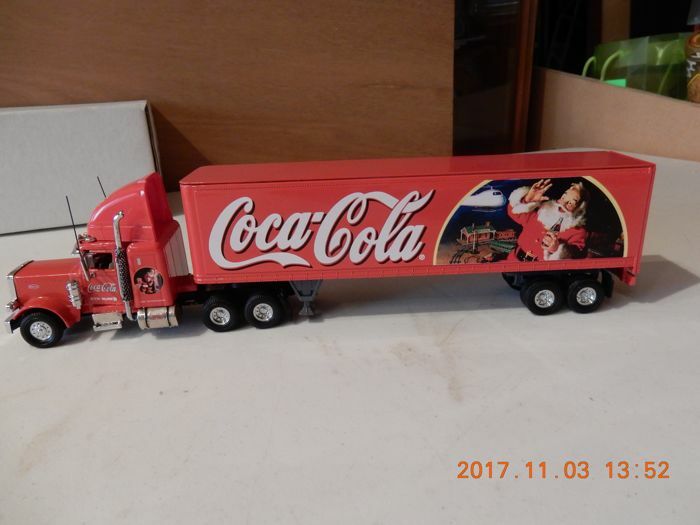 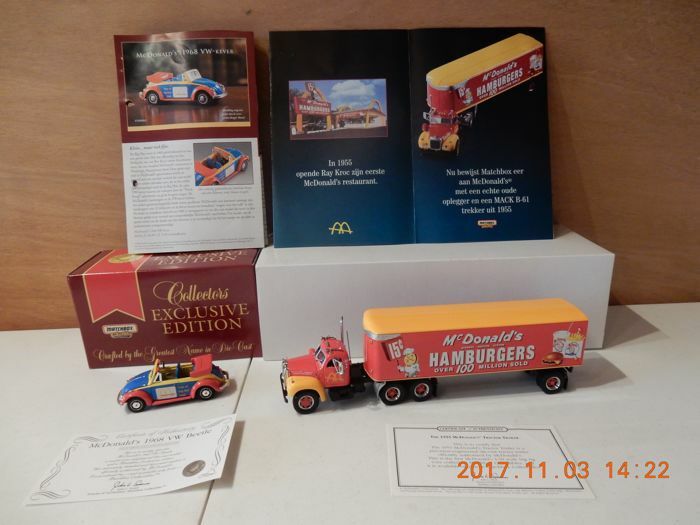 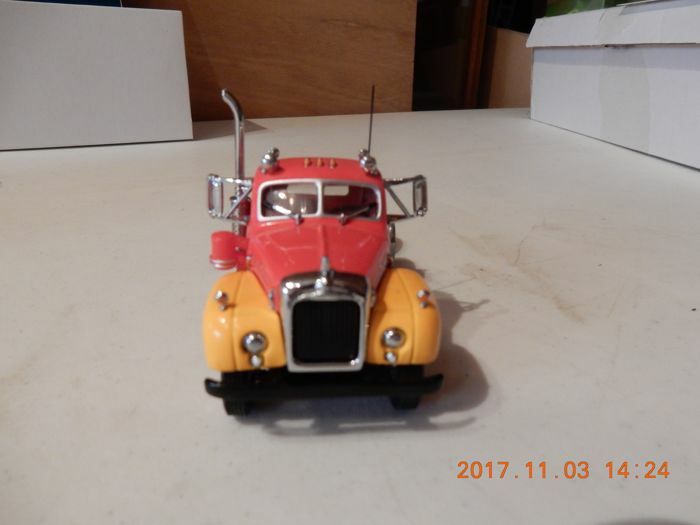 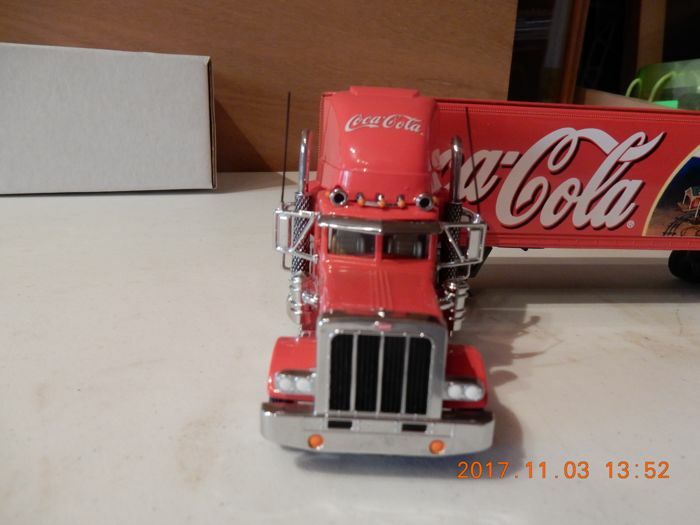 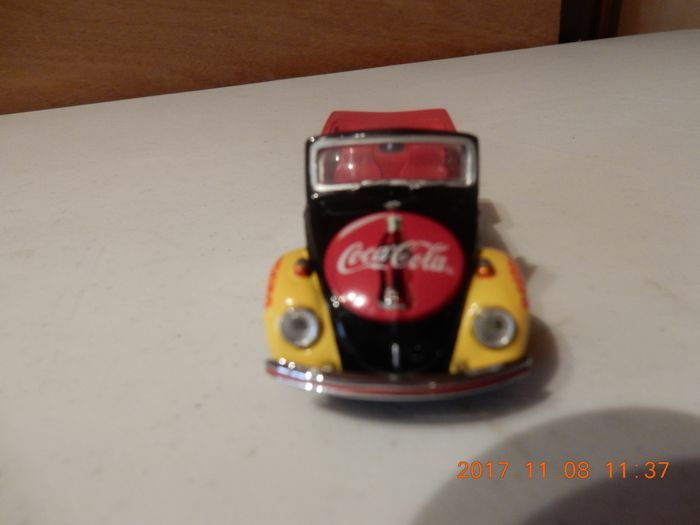 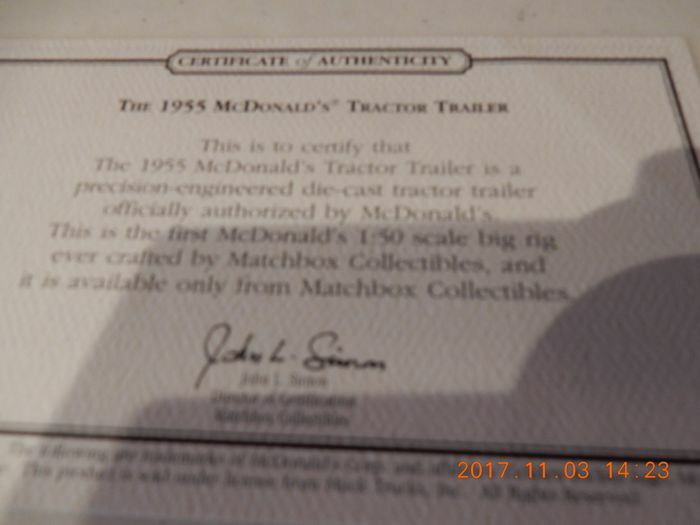 Very detailed, a must have for all Matchbox, Coca Cola and McDonalds collectors. 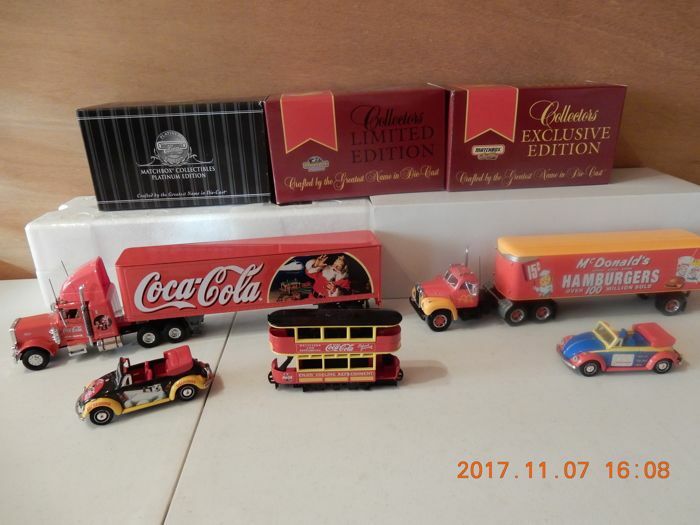 I have tried to capture all in the photos. 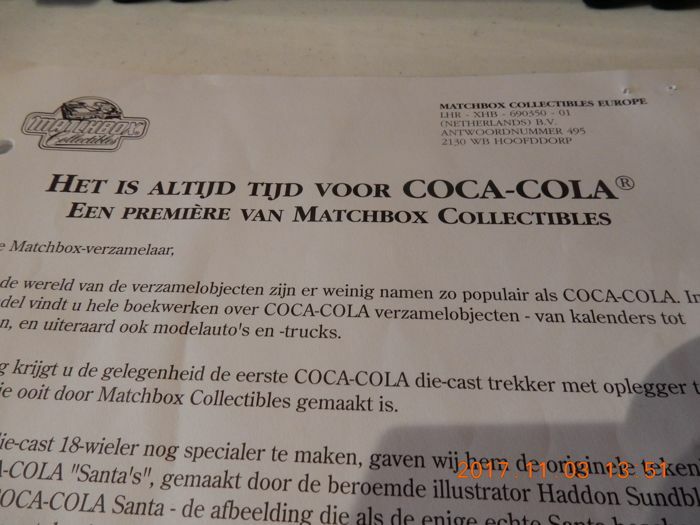 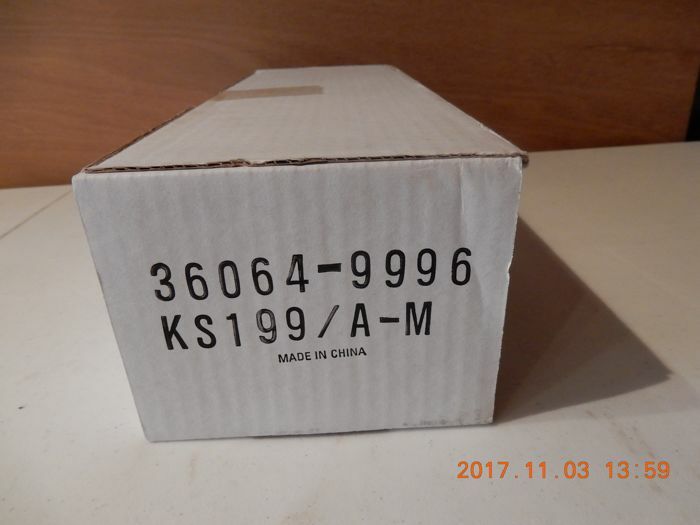 Shipping by PostNL registered, pick up in Nieuwegein, the Netherlands, is possible. 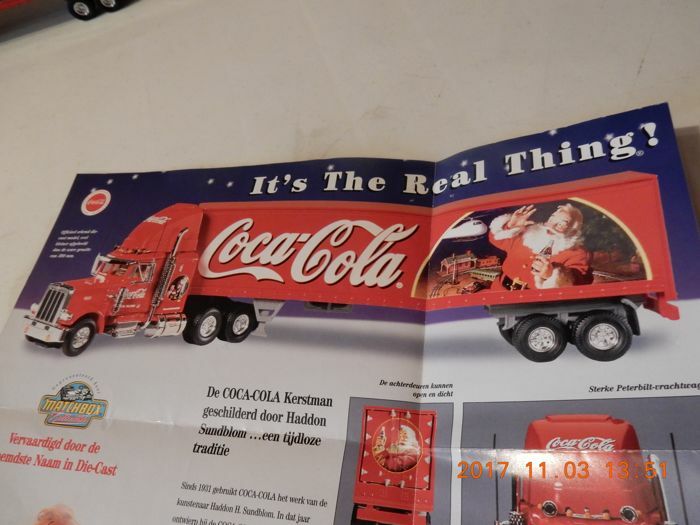 Klopt volgens beschrijving. 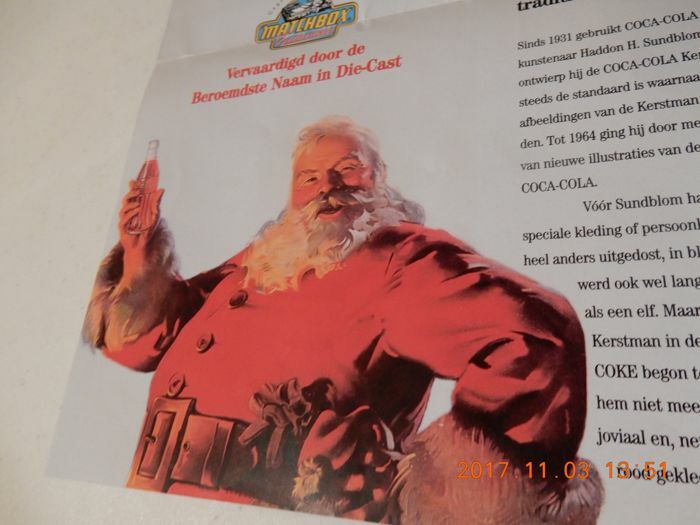 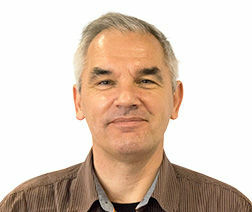 Netjes en snel bezorgd. 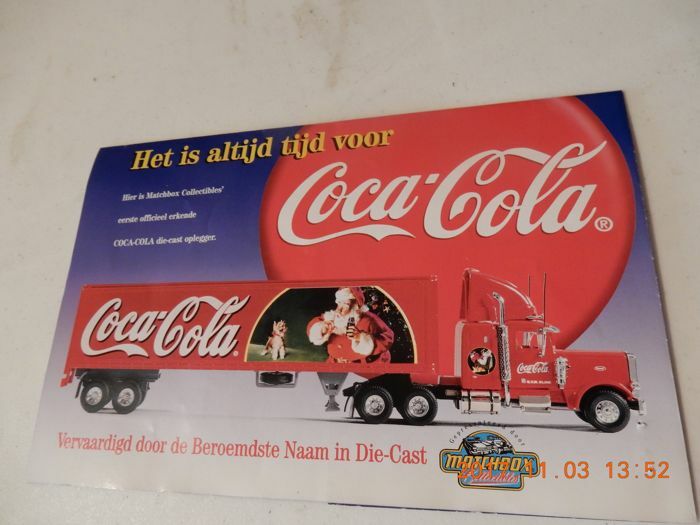 AANRADER! 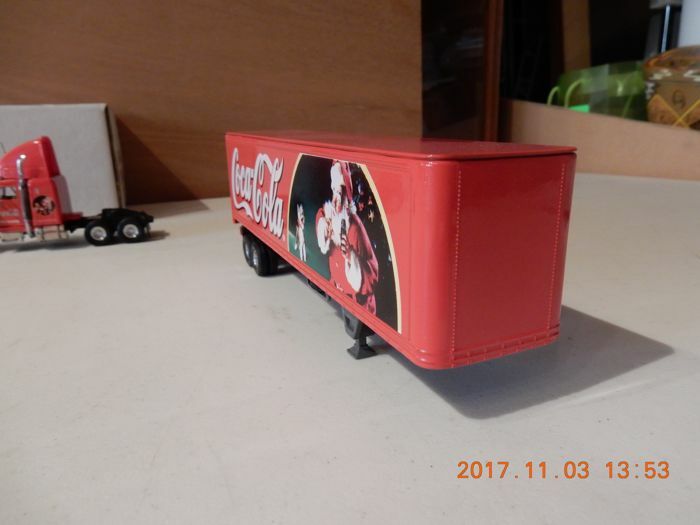 Envoi très rapide et très bon emballage.